Let’s sip for a moment and talk about one of the most important elements needed for life, as we know it, on this planet that we inhabit. Water. There is a lot of it. 1,260 million trillion litres on Earth. It is the only substance on our planet that occurs naturally in liquid, solid and gas forms. From desert sands to snow-covered mountains, from dense jungles to underground rock pools. From black sand beaches to coral atolls, water can be found. As humans, we cannot live without it and our bodies are mostly made of it. If we go days without consuming it, we will die. For this, we have settled next to it, on top of it, amongst it. Next to seas and oceans for transportation, for drinking, for washing, for life itself. The development of such settlements and the human relationship to this liquid, have shaped culture and economy. We have created rituals, songs and ceremonies that illustrate the importance that water has on our lives. With indigenous societies around the world, sharing the consistent belief about the sacredness of water. Photo: JAX Oliver Studio. Danjugan Island during VOPO Expedition, The Philippines 2017. Impressively, communities settled in desolate regions, far from waterways have managed to adapt their lives and learn techniques to access it. In the Kalahari Desert, where the "monsoon" season in some years brings little to no rain, the San people need to dig meters beneath the surface of the Earth to reach a resistant layer where water can in times be found. In more favourable years, during April or the Season of the Hunter, after an abundant wet season when the rain has driven the heat away and the harsh cold desert temperatures of the winter are about the set in, water has brought a lush, starkly different environment with plentiful food. This rare liquid gold downpour allows for culture to flourish, as it is the time when a San boy has the chance to become a man. In order to marry, a man must bring meat to the bride and the first kill is recorded for all of time. Water has both driven human civilisation and shaped tens of thousands of cultures across the world. However, there is great disparity of access to clean water in the world, driven by geography, poverty, politics and business. Some turn the tap on and there is continuous drinking water at their disposal. Provided by a web of expensive and often sophisticated infrastructure including dams, water treatment plants, pumps and pipes. Others, must venture out of the home, collect the water and if necessary will boil it. This process can take some families half a day. Traditionally, this role sits with the woman, exposing them to enduring labour and the dangers of lone venture. In recent history, water moved from a critical natural element, to a commodity. 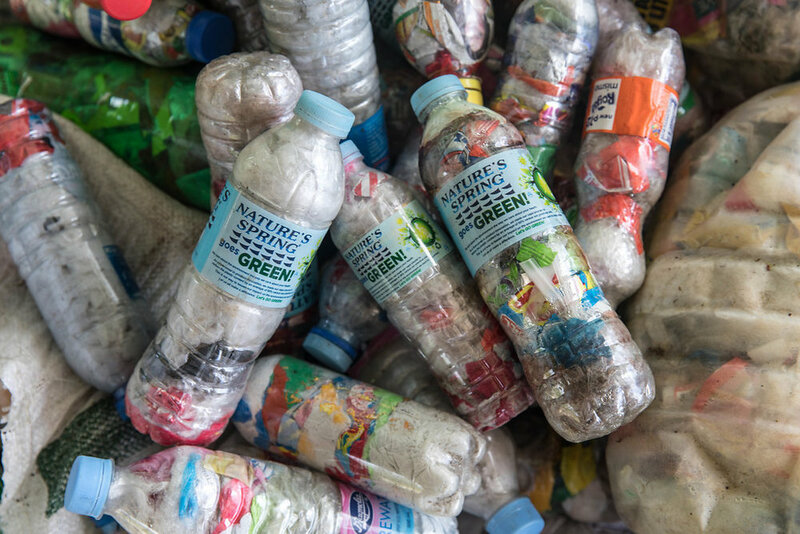 It started being sold by some of the world’s largest organisations, with plastic as the optimum delivery vessel of the ‘product’. The thing is, plastic when produced irresponsibly can bring many problems to this planet. In the Philippines, plastic carriers for water are insidious. With inadequate sanitation a harsh reality for the inhabitants of this tropical archipelago, the lack of clean drinking water kills 55 people per day. Across the Rogue Plastic journey, we were determined to raise this alarming concern. Proudly, within the team of 15 VOPO Expedition pioneers, over the 9 day adventure, not one single-use plastic bottle was needed. Participants, staff and local scholars were provided with Lifestraw Go 2’s. 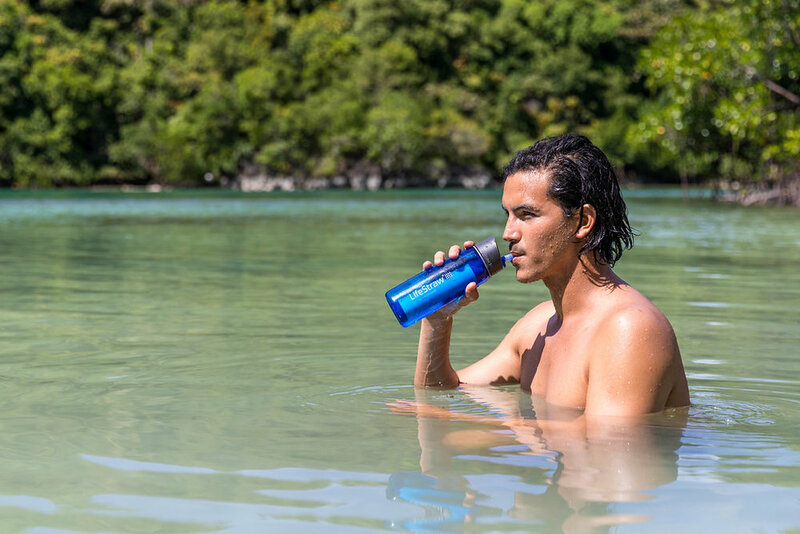 These reusable, personal water carriers are able to filter bacteria, protozoa, heavy metals, chlorine, organic chemical matter and bad taste from collected water. 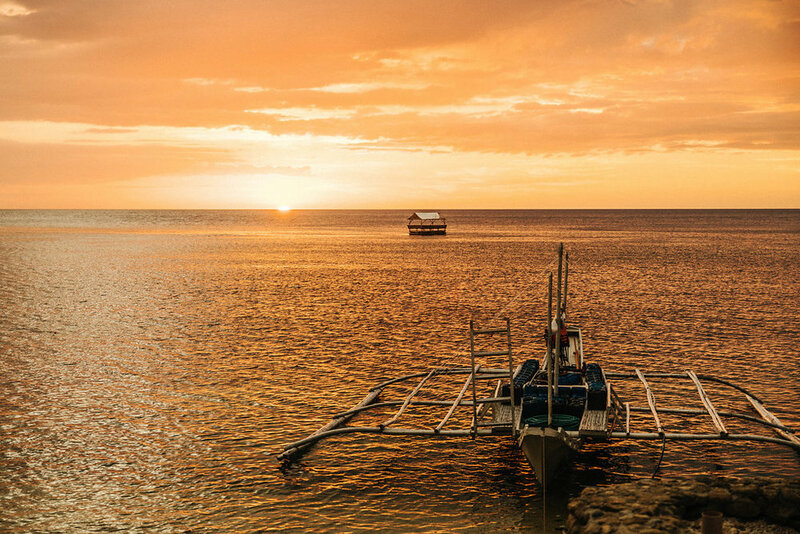 This allowed us as guests to The Philippines to have access to safe clean drinking water, whilst critically not contributing to the challenge of Rogue Plastic. It was incredibly empowering to see our tribe collecting water from all kinds of sources. From the tap, river systems in high altitudes not suffering from agricultural runoff and from rainwater. 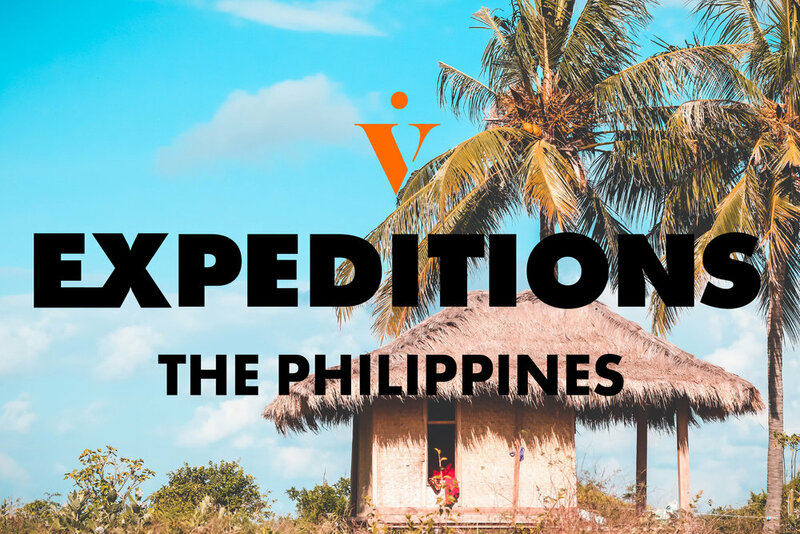 VOPO are proud to say that not a single person bought a water bottle during the entire VOPO Expedition, The Philippines 2017, and we are confident that with partners like LifeStraw, the future of VOPO Expeditions looks sustainable af. Learn more about LifeStraw Go 2. Older PostThere Are People Living in Slavery in the Philippines Today.